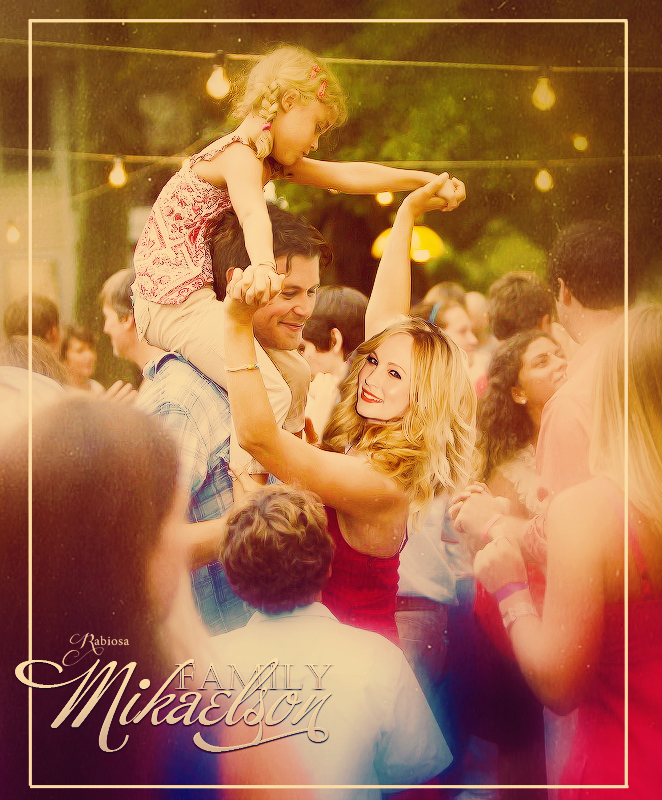 Mikaelson family. . HD Wallpaper and background images in the Klaus & Caroline club tagged: klaus mikaelson caroline forbes manip klaus & caroline.